We are happy to announce a couple of new feature releases. The first is Multi-user Accounts that gives the option for a Plivo account to be managed by multiple users at the same time. The second feature is Role-based Access Control where users have the flexibility to access different sections of an account. 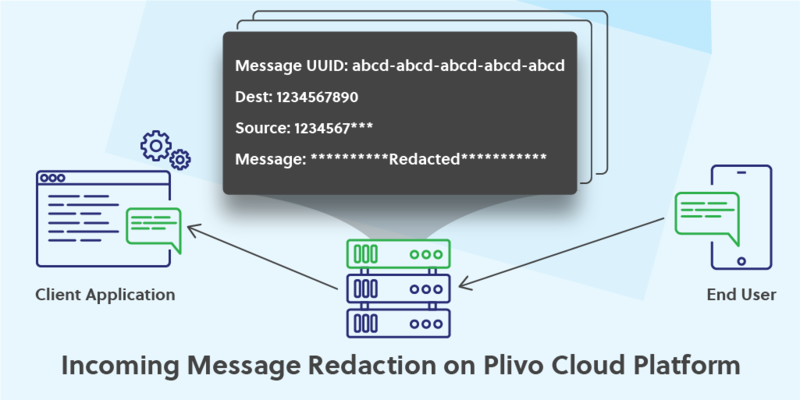 One of the biggest reasons why these two features are released at the same time is to provide you with a more straightforward approach to manage the Plivo console. 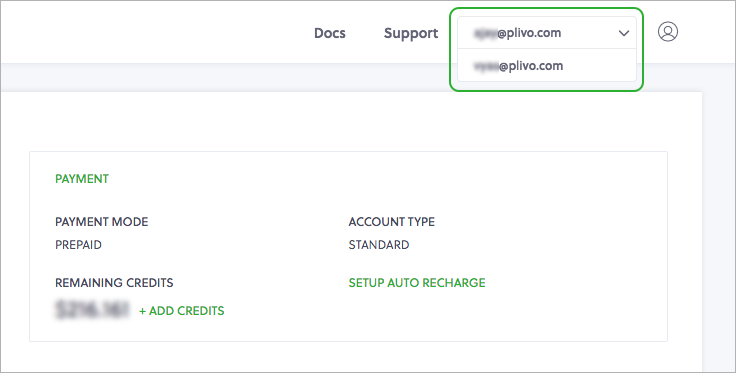 Every Plivo account has the option to invite users to manage the account. Invitations can be sent from the ‘Manage Users’ page (Settings > Users), where the invitee’s email ID should be provided. An invitation to join the account is sent to the invitee’s email ID, which when accepted provides the user access to the invited Plivo account. Multiple users can be invited to manage a Plivo account. Similarly, a user can be invited to manage multiple Plivo accounts. The account selector on the top right corner of the console can be used to switch between different accounts to which a user has access to. Owner: This role is assigned automatically to the user who created the account and the user has complete access to the account. Admin: Can be used to provide administrators access to the entire console. Developer: Can be used for users who primarily use Plivo API. Finance Analyst: Can be used for users who need access to payment and billing information. Support: Can be used for users who need access to Plivo data, and modify settings in the account. Every user in an account should have a role associated with them. By default, the user who created the account is made the ‘Owner’ and this cannot be modified. The roles for the users who are invited to manage an account are provided while sending the invitation. However, this can be changed at any point in time. Both these features are available for all our customers. Try them and let us know your suggestions and comments below. If you have any questions you can write to us at sales@plivo.com.